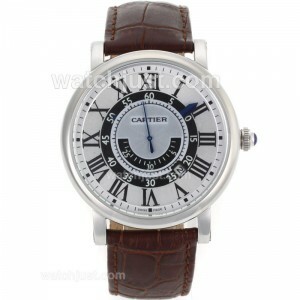 In 2010, Cartier released a brand new edition of men’s watches – the Calibre. 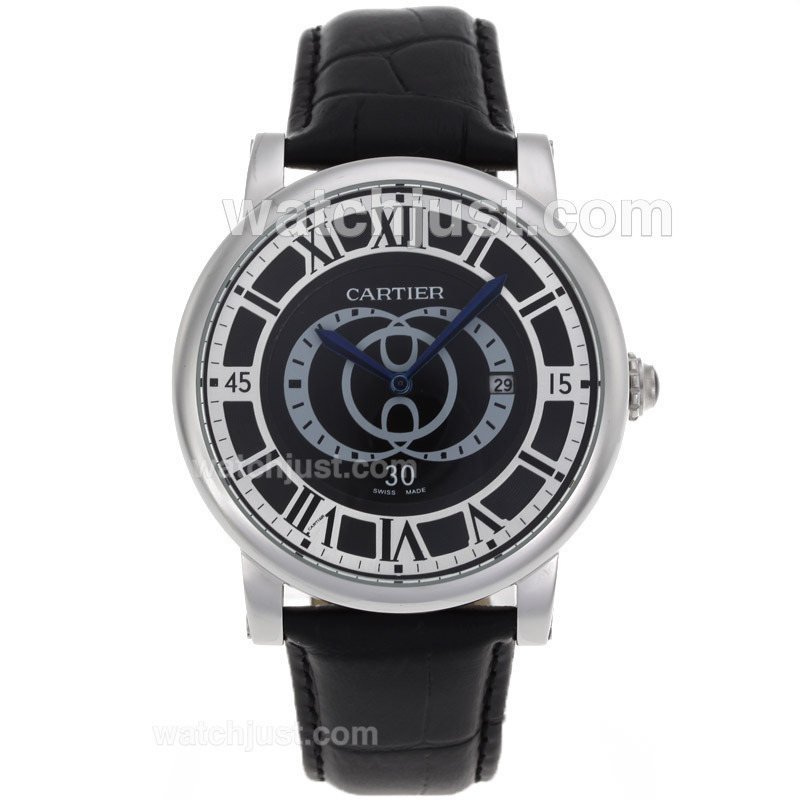 It was rather revolutionary for the brand for a couple of reasons, bringing Cartier’s men’s collection into the 21st Century. 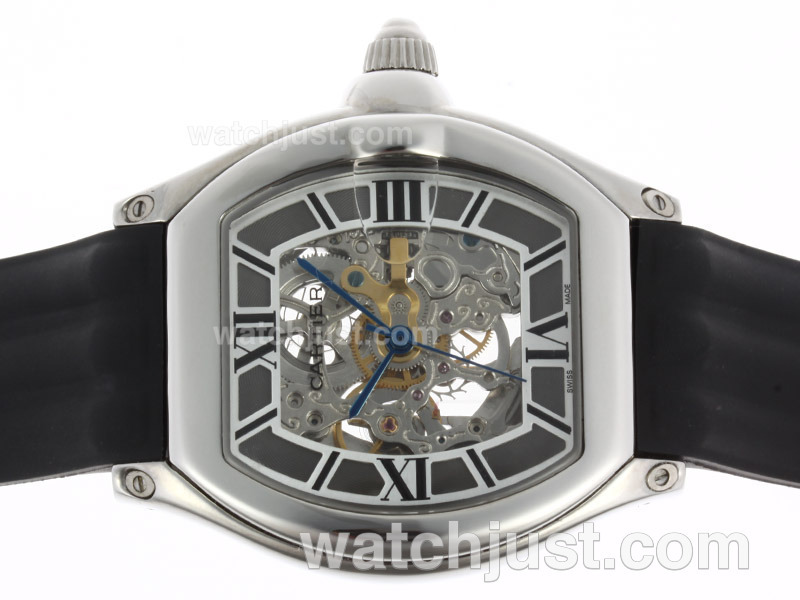 It was also a mass produced watch that contained an in-house made Cartier movement – something that previously only existed in their most high-end pieces( for the Calibre, I think the price is still expensive). Calibre is handsome, the right size, and possess very much what a modern guy wanted in a replica Cartier. Sure models like the Santos and Roadster would always be popular, but I think Cartier needed something with a little sport in it as well as pizzazz. 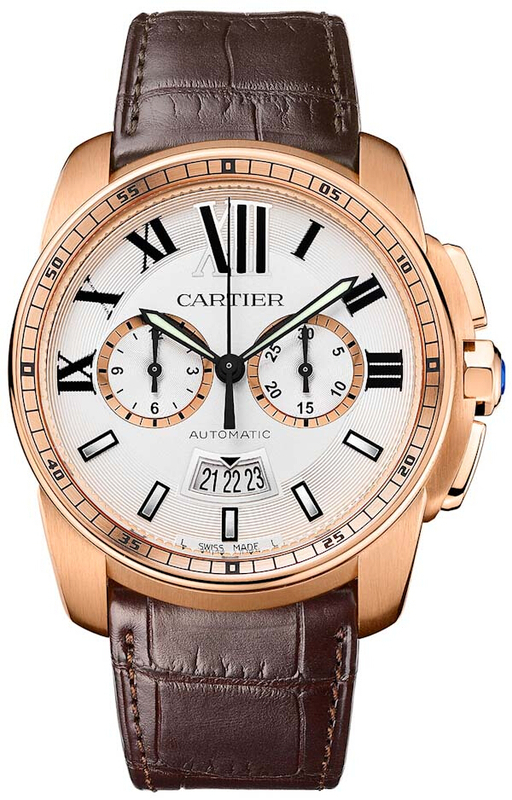 Since 2010 Cartier has trickled out variations on the original design by adding a bracelet option in 2011, and for 2012 there is a chronograph. For a full hands-on review on the original Cartier watch (on the bracelet) see this article. 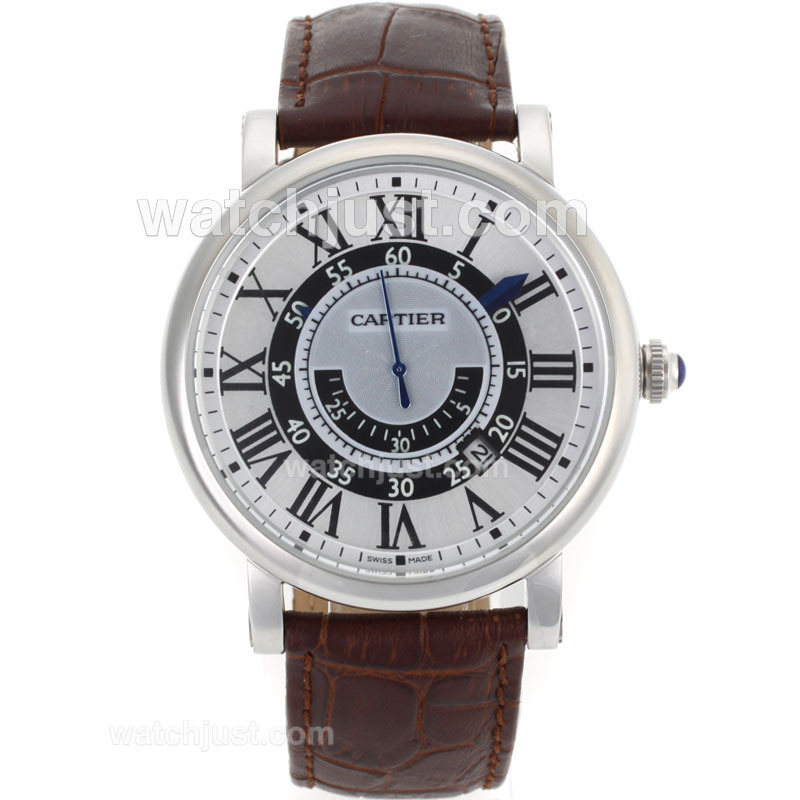 It wasn’t difficult to predict that Cartier would make the Calibre as a new edition. 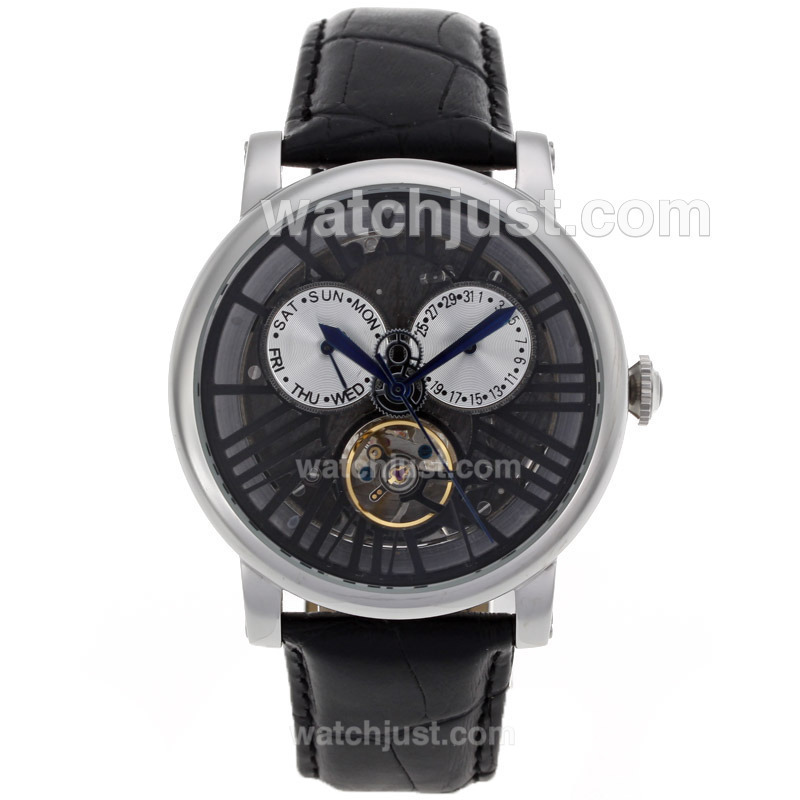 In fact, the Calibre case is used in many of their much higher-end pieces as well. Though those models are distinct from the basic replica Calibre models because they target vastly different price demographics. This relica Cartier Calibre Chronograph is the second version of the “mainstream luxury” Calibre watch collection. The case design is unchanged from the original save for the addition of the chronograph pushers. Cartier put chronograph pushers into the extended crown structure, which look extremely elegant. In fact, if you look at the three-hand version of the Calibre you’ll notice that area which now contains the chronograph pushers appears as though it was designed from the beginning with a plan that pushers would eventually be there. In 2012, a replica Calibre Chronograph is available in a 42mm wide steel or 18k gold plated case – and a bracelet or strap option is available from the outset.